Tuning predictive features is accomplished using the TD Console, Predictive Scoring Predictive Model page. Click Save and Train on Predictive Scoring to build the predictive model. 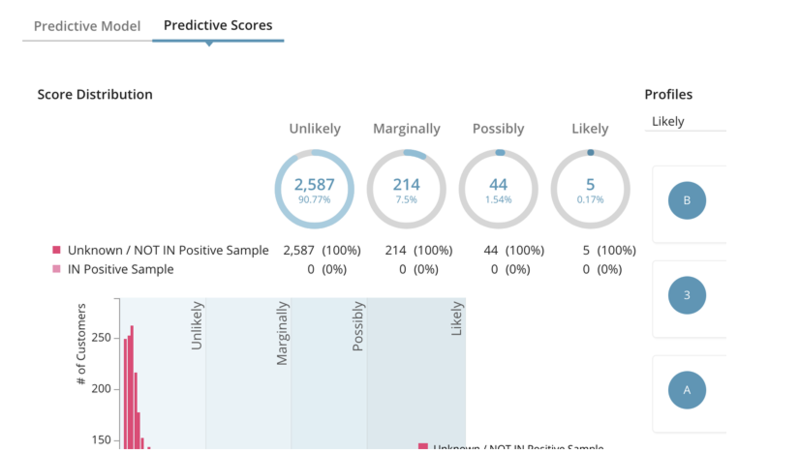 Select Predictive Scores to review the score distributions. When you train Predictive Scoring, an evaluation runs in parallel to estimate the accuracy of prediction. The metrics of Accuracy and AUC (Area Under the ROC Curve) can help you determine how to tune your predictive scoring. AUC between 0.7 and 0.9 is optimal. 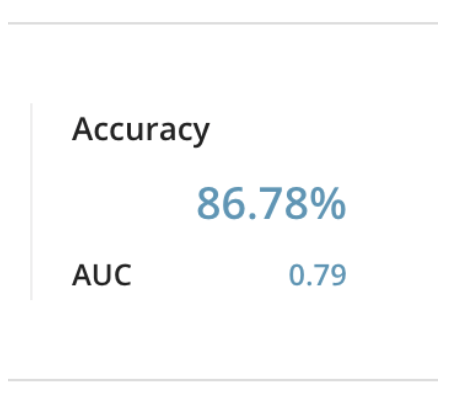 If AUC is less than 0.7, you should refine your predictive model to improve its accuracy. If AUC is greater than 0.9, consider the possibility of data leakage. The possibility of leakage occurs when you choose attributes that are directly related to the solution to your problem. When you use a solution for prediction, it is kind of like cheating. For example, in the predictive scoring tutorial, the attribute churn must not be incorporated into columns configured for Predictive Scoring. Suggest Predictive Features automatically drops some “likely to be meaningless” attributes, but misclassification can still occur. Therefore, try to add additional columns, which are likely to be informative, to the input boxes based on your understanding of the data. If the AUC is still less than 0.7, your master segment might not have reasonably informative attributes or the number of profiles might be too small. To resolve this you can import more data to TD and integrate it with the master segment as additional behaviors or attributes. You can also reconsider the definition of population, positive samples, and scoring target segments. For example, if all profiles are used for building a predictive model, consider narrowing down your focus to a specific population segment. Drop a predictive feature corresponding to the most important feature on the Predictive Scoring. Click Save and Train on Predictive Scoring to rebuild the predictive model. Repeat these steps until the AUC is between 0.7 and 0.9. The reason for very low or exceptionally high accuracy is sometimes over-fitting, sometimes referred to as overtraining. Over-fitting occurs when the prediction model memorizes the data points in its entirety rather than by learning patterns. For example, too many store#. 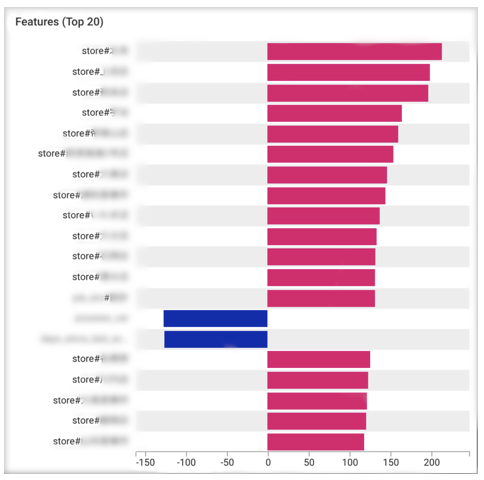 The predictive score for a profile that has specific value in an attribute store is likely to become large, regardless of values in the other attributes. Consequently, predictive scores become meaningless across a master segment, and accuracy can become strangely biased. 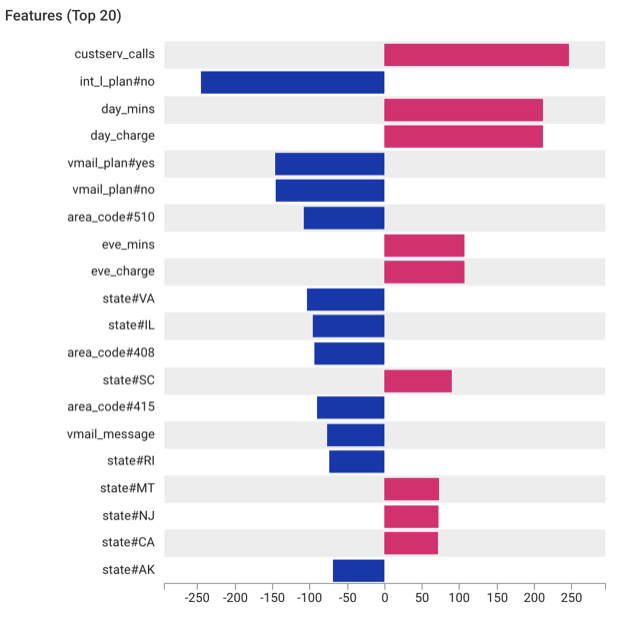 If you observe over-fitting when you view the dashboard, we recommend that you drop the over-fitted column on Predictive Scoring and rebuild your predictive model. Splits profiles in population into 80% training and 20% testing samples. Builds a predictive model by using only the 80% train set. Computes a predictive score for profiles in the 20% test set. Puts an estimated “converted or not” label to each of the 20% profiles based on the predictive score. For example, if the predictive score is greater than 50, a profile is identified as “convert in near future” (becomes a positive sample). The metrics of Accuracy and AUC (Area Under the ROC Curve) are derived from estimated label and predictive score for the 20% test sample. Because a rounded or truncated estimated label is less informative than a raw predictive score, Accuracy is not reliable as a metric. Therefore, we recommend that you consider the AUC (shorthand for ) which is a metric computed from raw predictive score. The metric returns a float value (larger is better) in [0.0, 1.0] range, and higher (lower) predictive score for truth label = 1 (0) customer increases AUC value, and vice versa. Data sometimes generates poor prediction results. Exporting data for use by another system based on poor predictive results does not contribute to your business success. Treasure Data provides auxiliary information about the results of predictive scoring to help you refine your results.